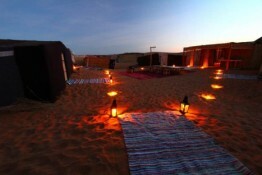 Morocco Exploration Trips | Sahara Desert Trip | Morocco Private Travel | Marrakech to Fes Desert Trips. 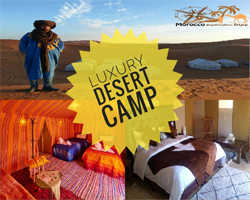 Morocco Desert Tours – Camel Trekking – Marrakech to Fes Sahara Trips – 4×4 Desert Excursions – Private desert Camp. Fast, reliable and good prices! WE ARE DELIGHTED TO OFFER THE MOST HOSPITABLE WELCOME WE CAN TO YOU DEAR GUESTS. 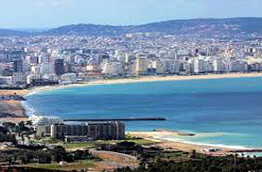 Morocco is an ethnically diverse country with a rich cultures and civilizations. 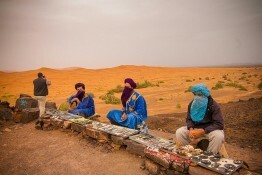 Through Moroccan history, it has hosted many and different people coming from East, South and North. 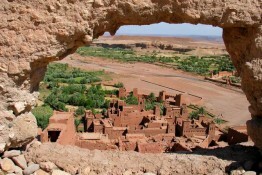 All those civilizations have had an impact on social structure of Morocco. Each region possesses its own specificities, thus contributing to the national culture and to the legacy of civilization. Morocco has set among its top priorities the protection of its diverse legacy and the preservation of its cultural heritage. 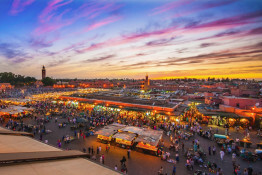 Culturally speaking, Morocco has always been successful in combining its Berber, Jewish and Arabic cultural heritage with external influences such as French and the Spanish. 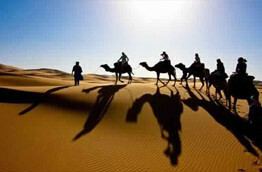 Morocco-Exploration-Trips company specialized in offering you dear guests enjoyable tours to everywhere in Morocco. We are ready to organize our trips in terms of what you would like to see and do. Our team (drivers, guides, camelmen and assistance) will be very proud to meet you, join you and help you to discover many regions in Morocco. 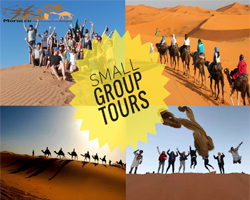 Morocco-Exploration-Trips always do the efforts to lead its customers live an unforgettable experience and enjoy their trip as they plan before coming. 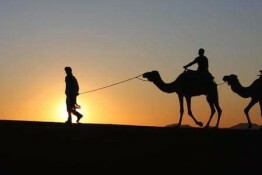 Visiting desert where we live and practicing camel trekking is very important at least one time in every visitor over the world. 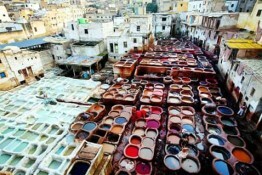 Marrakech and Fes are worth to start visit during a travel. If you are interested in enjoying several moments watching the population of Morocco citizens. THE TRIPS THAT ORGANIZED BY MOROCCO-EXPLORATION-TRIPS ARE AVAILABLE ALL OVER THE YEAR AND BEGAN FROM EVERYWHERE AND EVERY TIME YOU LIKE. 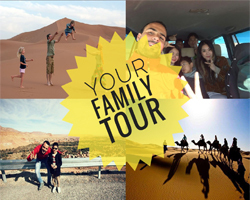 WE CAN PLAN YOUR TRIP TOGETHER AS YOU SEE IS SUITABLE TO YOUR HOLIDAY. 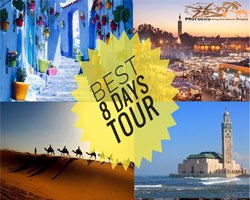 MOROCCO-EXPLORATION-TRIPS OFFERS YOU AN OPPORTUNITY TO PLAN YOUR TRIP IN CERTAIN OCCASION WITH US LIKE; NEW YEAR’S EVE, BIRTHDAY, HONEYMOON AND SO ON .